Love has never looked so good! All photos of the western cowgirl wedding shoot by For the West and Wild Photography. 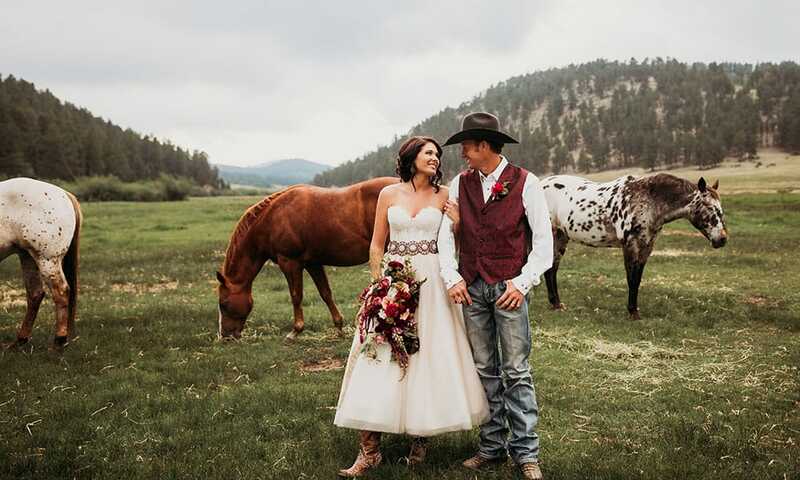 When a power couple teams up with Deer Creek Valley Ranch, For the West and Wild Photography, Boot Barn, and other incredible companies for a western cowgirl wedding shoot, you know it’s going to be epic! See for yourself.